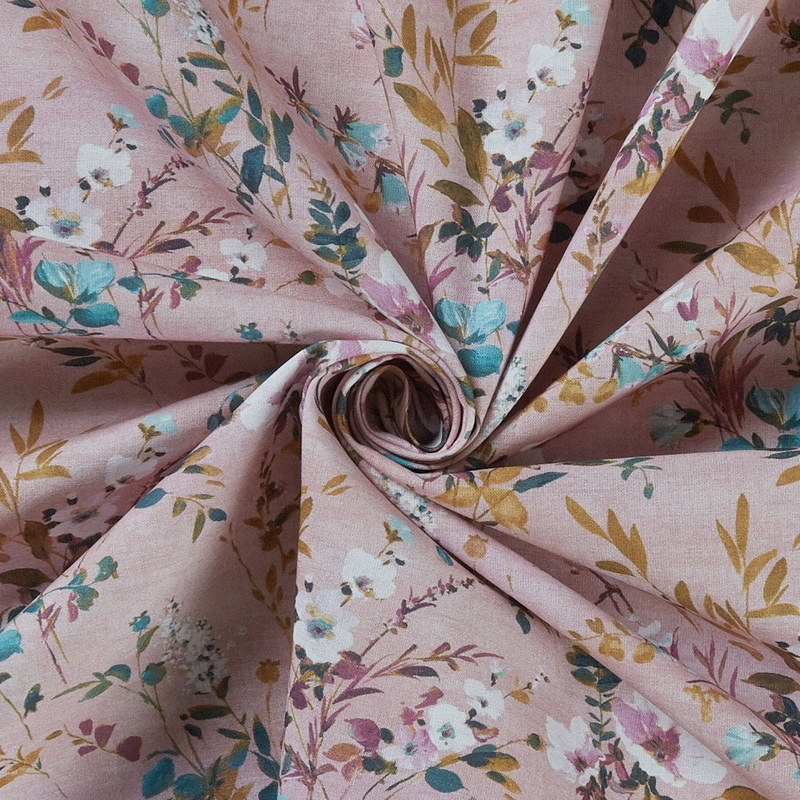 The Arley Rose is a delicately printed cotton poplin which would make stunning summer dresses. 30 degree Wash. Cool iron. Do not bleach or tumble dry.